The BUC Mission Trip is returning to the Dominican Republic to continue the amazing work started there last year. 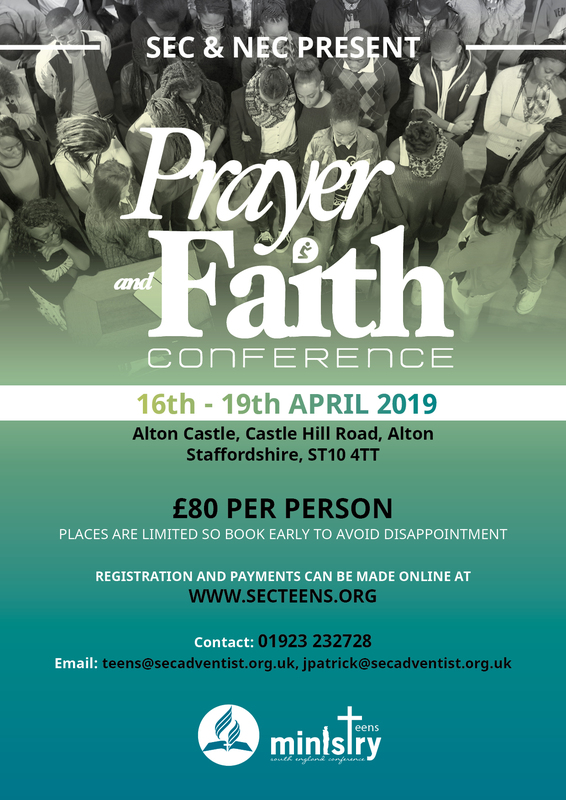 There are limited spaces available, so you are advised to book early. 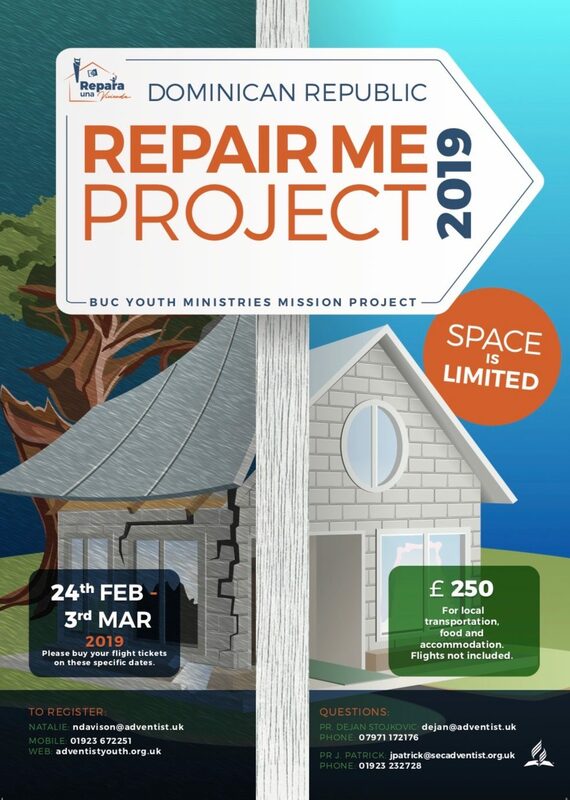 Be a part of this special group of people who take a week out to actively repair and rebuild homes for those residents who are in great need. You will also have the opportunity to assist an incredibly valued medical clinic, staffed by professionals and attended by countless community members of all ages. The final Sabbath will be a special service hosted by the local conference. Visas: Remember that it is important to check if you require a visa to visit the Dominican Republic. Click here for the information provided by the DR Consulate in London. ESTA Visa – if you have booked flights which transit through the US, you will need to apply for an ESTA visa – information provided by the US Embassy in London. Payments: Please register using the form below. Once you have registered you will be sent the payment details. A non-refundable deposit of £100 should be completed by 1 December 2018 with final payment made by 2 January 2019. If payments are not completed, your place will be offered to the next person on the waiting list.